How much has the Earth changed since the Sol 1? It’s hard to explain in words all the feelings. Sadness and happiness at the same time. Let’s explain to you what we did during our last day, then there will be time for farewells. 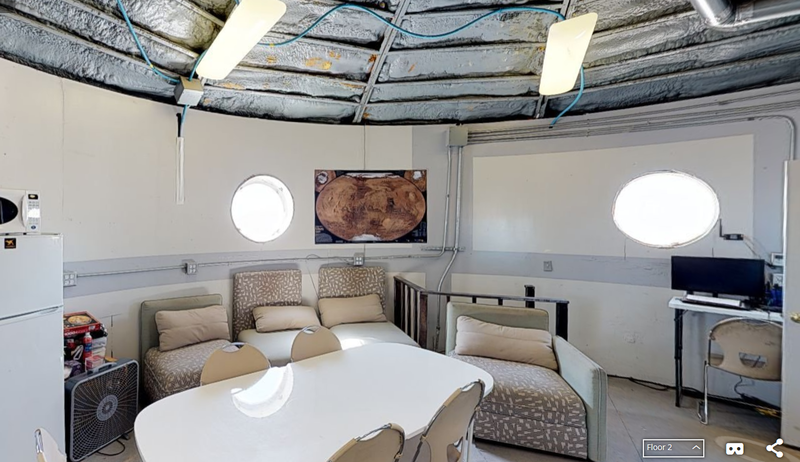 Today we woke up at 07:30, we ate our last breakfast here on Mars, and started to clean all the Hab, the lower and the upper deck, the GreenHab, the science dome and the observatory. Every Martian was running around cleaning everything, keeping their things, cooking and so on. Then Dr. Ruppert came back to check everything. 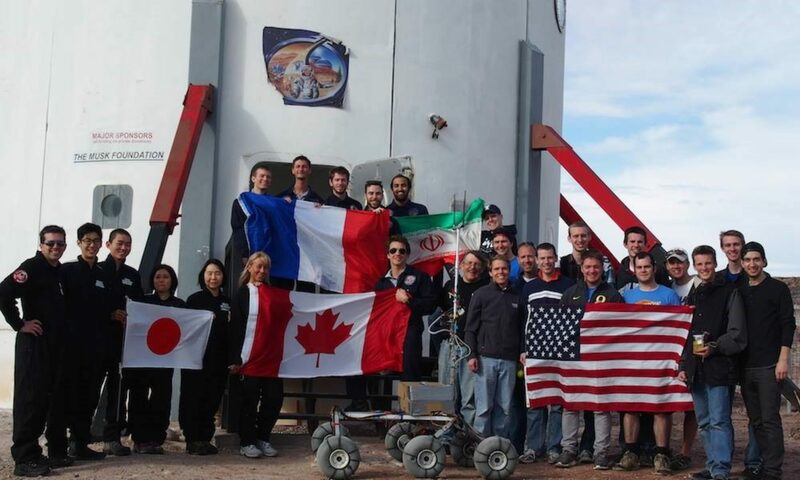 At 15:00, Atila, Danton and I went to welcome the Crew 188 from ISU… Welcome guys to Mars! We hope you really enjoy living here as much we did! 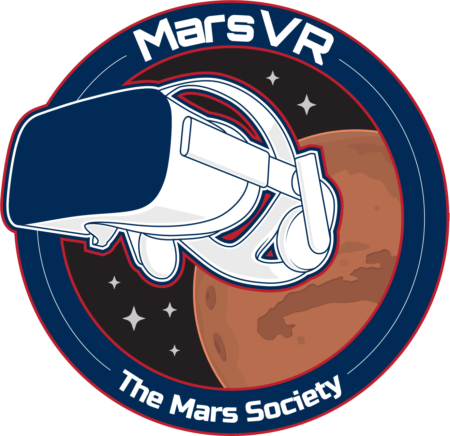 When every Martian arrives at the Hab we did a tour for Crew 188 showing them the GreenHab, the science dome, the Musk observatory and everything here, our home. Later, Shannon visited us to explain to crew 188 how is living on Mars. Meanwhile, Danton flew his drone around the Hab to do the aerial 3D mapping. And, at 17:00, we teleport to Earth for eating hamburgers and chicken… Yummy! A long time ago that we didn’t eat terrestrial food. When we came back to Hab, we started to write the reports for capCom and we answered doubts that could have the crew 188. By the end of the night, crew 187 are together talking about our projects, our lives, and so on … as a Martian Family! It’s time to say goodbye! This place was our home, our sweet home. We have a lot of good memories here on Mars. I was lucky to have as my crew, the best Martians in the Universe. It was an honor to be the commander of the crew 187. Every Martian was a key to survive to this great adventure that is to live on Mars. Atila, Luis, David, Oscar, Danton, and Tania… No matter wherever I stay, on Earth or on Mars, I will always love you. You are my Martian family! We are going to be now and forever: CREW 187 – LATAM II !!! Arrive at Earth! See other people. And continue working on space issues. Reports to be filed: Sol Summary, GeenHab Report, Operations Report and Journalist Report.